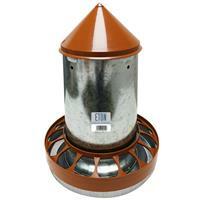 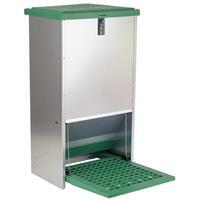 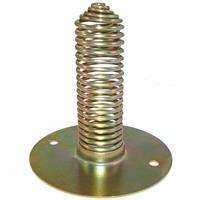 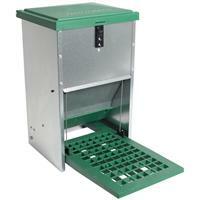 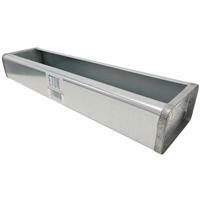 Plastic or galvanised metal models available, in a range of sizes to suit different flocks. 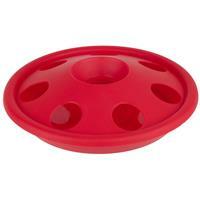 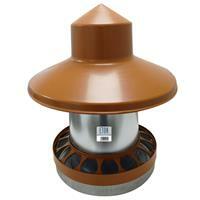 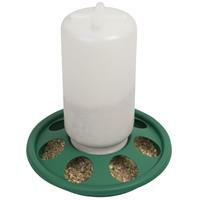 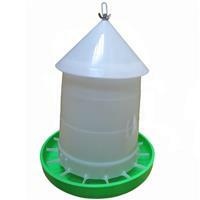 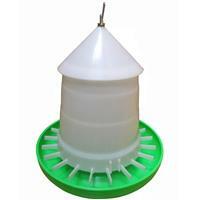 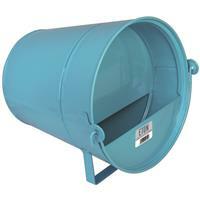 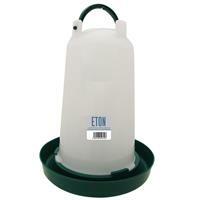 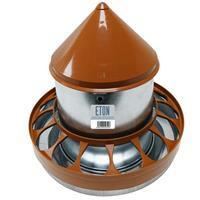 Most poultry drinkers are gravity-fed and some have anti-perch domed lids to prevent birds standing on them. 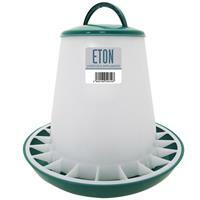 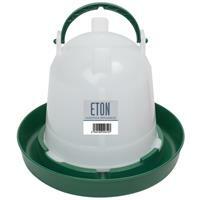 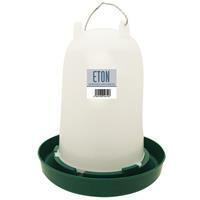 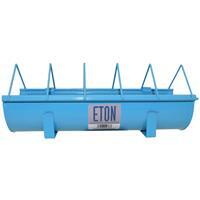 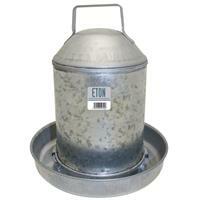 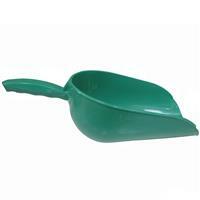 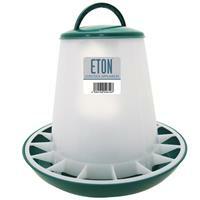 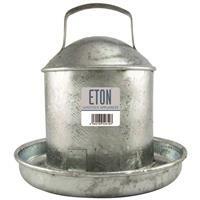 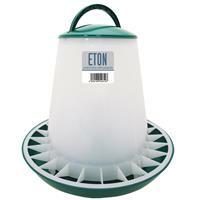 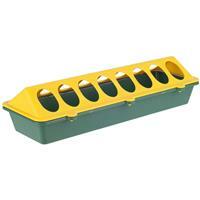 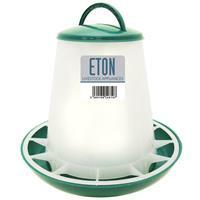 eton pre-galvanised and sealed feed trough 18"